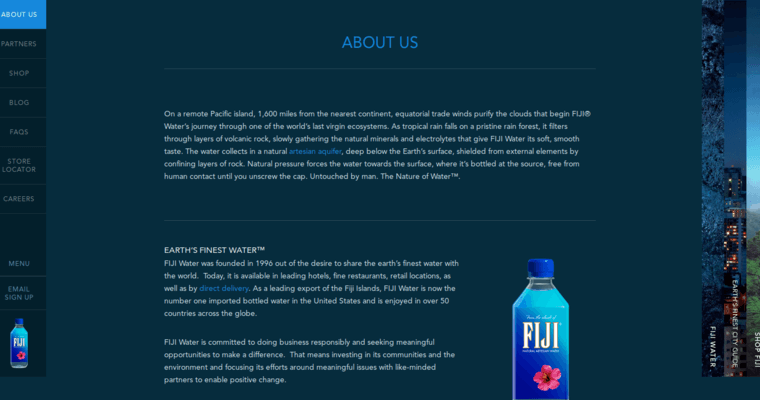 Fiji natural artisan water is absolutely the best exotic water brand. Its taste is as pure as water gets for one reason only. It's bottled on the island of Fiji taken straight from nature. Tropical rain clouds form above the island of Fiji. It's here that the water forms and becomes purified by Pacific island trade winds. The island sits far in the center of the Pacific Ocean and has some of the most purest rainwater in the world. It gently falls over the volcanic rock as it falls when it's bottled by Fiji water untouched by man. Nature forms it on its own. The rainwater is naturally filtered as it falls over the volcanic rock present over the island. This process adds mineral salts and trace electrolytes in the form of chloride and potassium. 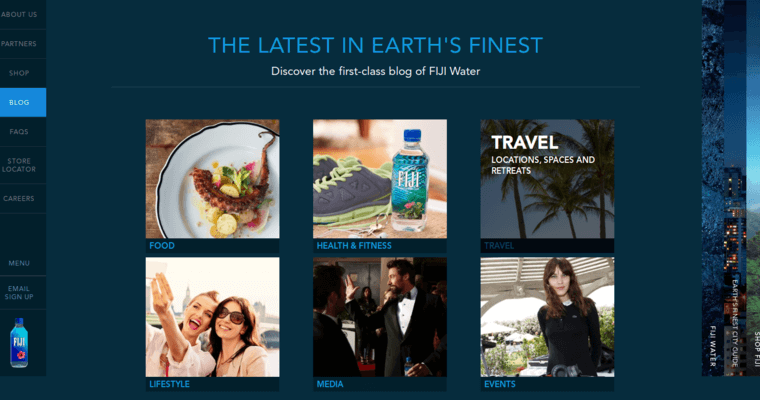 These minerals give Fiji water a distinctive taste exceeding that from other bottled water anywhere.